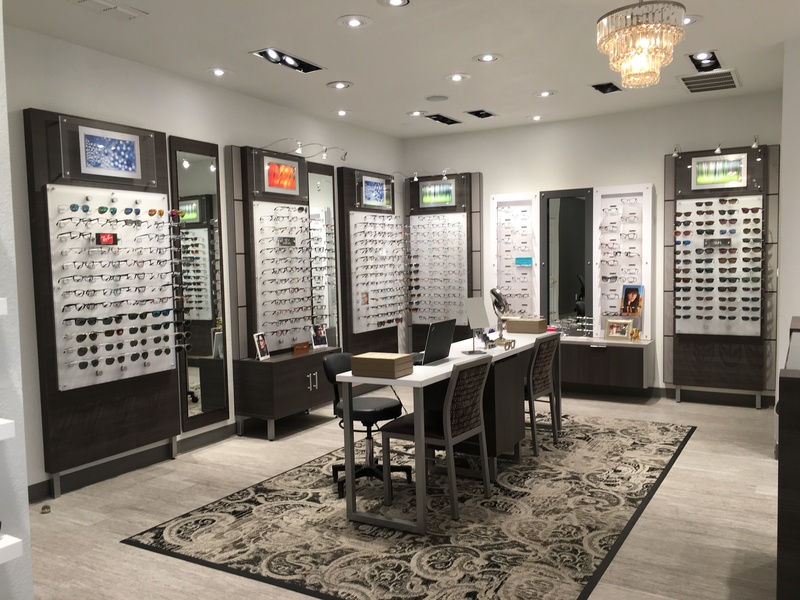 EyeCare of Denton ensures that all staff members are up-to-date on the latest technology and techniques to make your visit as comfortable and effective as possible. As optometric technology changes, it is even more important to select an eye doctor who has all the right optometry qualifications and follows the latest developments in eye care. Utilizing cutting edge technology we are diagnosing and managing, with greater precision, diseases like Glaucoma, Macular Degeneration, and Cataracts. Earlier and more precise diagnosis means earlier treatment and better outcomes. We are taking an aggressive approach to diseases that previously had few treatment options. Great advances have been made in the treatment of these diseases. Glaucoma testing involves measuring internal eye pressure and a detailed scan of the retina for signs of disease. If there is any suspicion for glaucoma, Dr. Rippley and Dr. Nguyen will run additional tests gather information about your functional peripheral vision, and scans to get a detailed look at the structures affected in glaucoma.